Colman, J. (1997). A review of the biology and ecology of the whale shark. Journal of Fish Biology, 51(6), pp.1219-1234. Davis, D., Banks, S., Birtles, A., Valentine, P. and Cuthill, M. (1997). 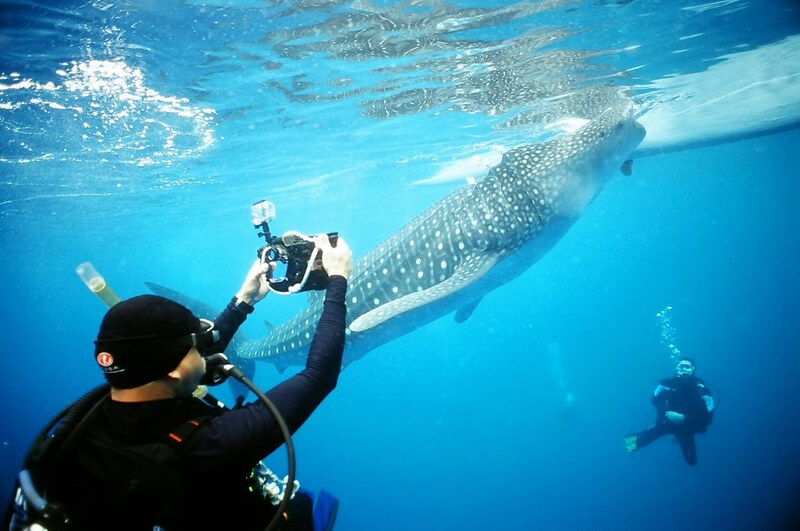 Whale sharks in Ningaloo Marine Park: managing tourism in an Australian marine protected area. Tourism Management, 18(5), pp.259-271. Lowe, J. and Tejada, J. (2019). The role of livelihoods in collective engagement in sustainable integrated coastal management: Oslob Whale Sharks. Ocean & Coastal Management, 170, pp.80-92. Thomson, J., Araujo, G., Labaja, J., McCoy, E., Murray, R. and Ponzo, A. (2019). Feeding the world's largest fish: highly variable whale shark residency patterns at a provisioning site in the Philippines.